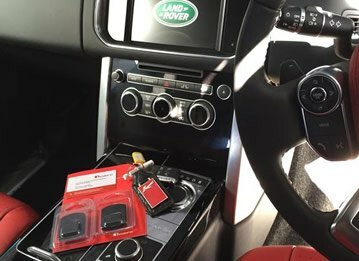 If you've got a new car or you're worried about car theft in your area of London, then fitting a vehicle tracker is a smart move. 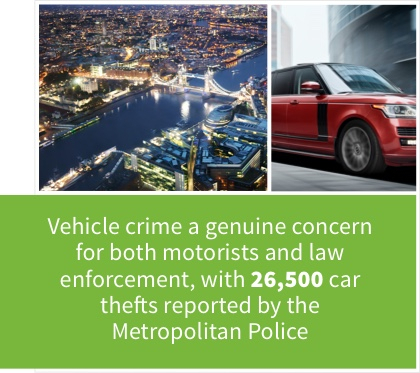 The number of cars that have been stolen in the last three years has risen by 29% and it's a genuine concern for many people living in London. 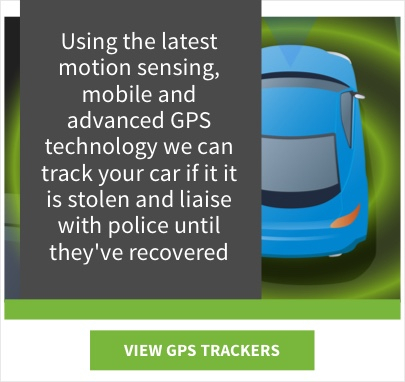 Many wise car owners have opted for a vehicle tracker, a simple and effective way to make sure that if the worst happens we can locate your vehicle and have it returned to you safely. Though there are many benefits to living in the capital, it does have its downsides, and car crime is one of those. 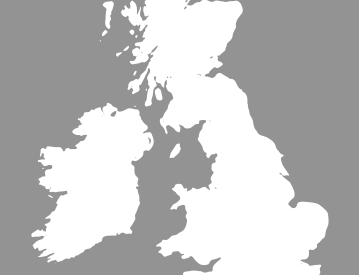 London was the worst region for car theft in the country in 2016, with thieves becoming smarter, developing ways of defeating anti-theft systems and targeting vehicles in London. 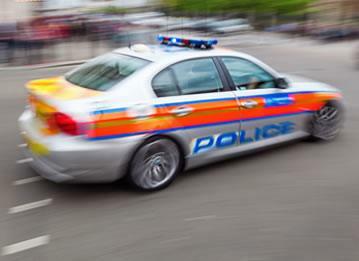 It's a genuine concern for both motorists and law enforcement, with 26,500 car thefts reported by the Metropolitan Police. What cars in London are most at risk? With Range Rovers, Mercedes-Benz and BMWs topping the list of the cars most stolen, if you've got one of these, then it's definitely worth thinking about installing a vehicle tracker if you live in London. High-end and luxury cars like the Audi A5, Mercedes-Benz ML and the Range Rover Vogue are being targeted to fund organised crime. There have been many cases reported of high-end vehicles being stolen and shipped abroad by large criminal operations causing huge losses to individuals. 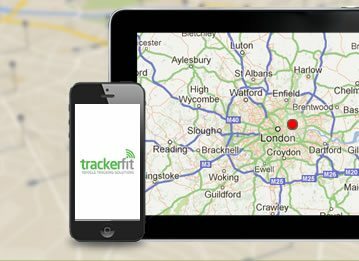 Thieves are growing more and more confident and a car theft can be a total nightmare to deal with, and at Trackerfit we understand this and have created a range of solutions with our vehicle trackers London. At Trackerfit, we do all of the hard work for you. 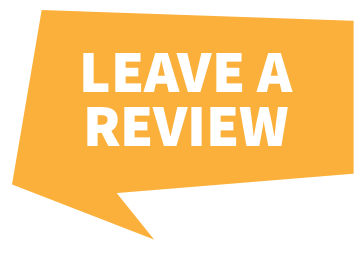 One of our expert team can fit the device in your car, coming to you no matter whereabouts in London you are. 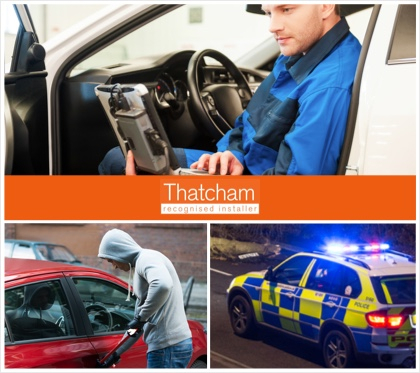 Using the latest motion sensing, mobile and advanced GPS technology we can track your car in the event it's stolen and liaise with the police until they've recovered it. With 24-hour control centres and a wealth of experience in vehicle recovery, we'll be there to help you when you need us. At Trackerfit, we have a wide range of vehicle trackers, with different features and subscriptions you can compare with our handy vehicle tracker comparison tool. From the great value SmarTrack Protector Pro to car manufacturer-approved models like the BMW RAC Trackstar. 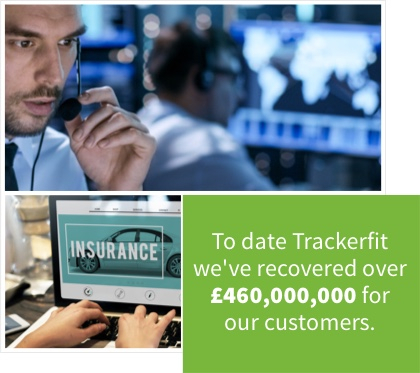 All of our vehicle trackers are installed by approved engineers and, to date, we've recovered over £460,000,000 for our customers. Make the smart choice, give yourself peace of mind and order your vehicle tracker with Trackerfit now.